Leading garage door manufacturer Garador has undertaken two new projects to help keep local children out of danger. 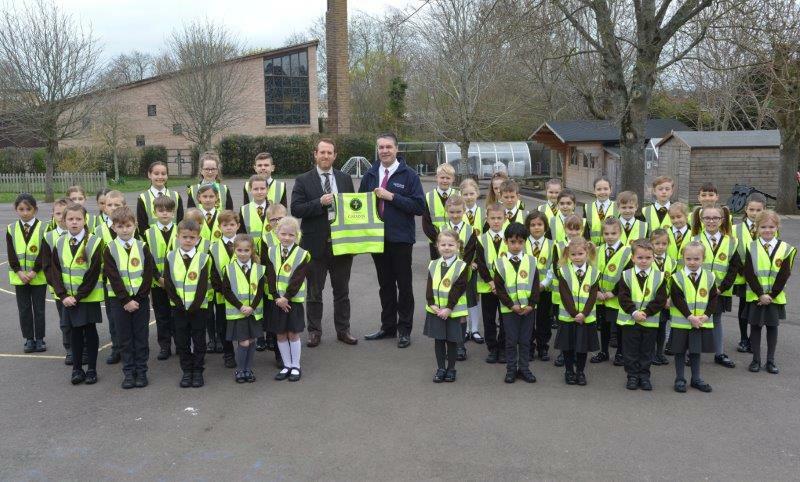 Garador, based in Yeovil, has agreed to become a Gold sponsor for the Somerset section of Kids-safe, a national organisation which helps educate children about risk, and Garador is also providing high visibility jackets for children at the Holy Trinity Church of England Primary School in Yeovil. 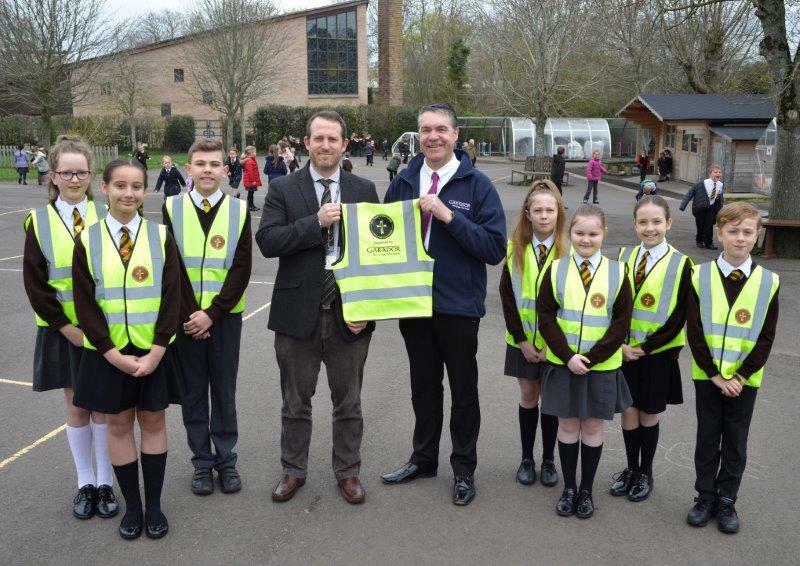 Garador’s support for Kids-safe will go towards providing safety packs and materials for a number of Somerset schools covering topics such as stranger danger; vandalism; racism and bullying, drugs and road safety. “Kids-safe works with educationalists to provide cleverly designed games which help children become more aware of dangers,” said Neil Discombe, managing director of Garador. “It is geared towards the 11 year old age group, a time when children are becoming more independent. “In our second project, purchasing these high visibility jackets for the children of Holy Trinity Church School will also help children keep safe when they are about and about near traffic and other road dangers," he said. 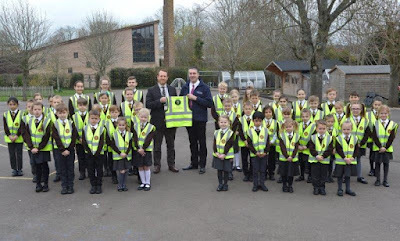 Holy Trinity Church of England Primary School, said there were delighted to receive the new jackets for their students and they will be an essential item when the children are going out on school trips and outings. Garador’s main head office, where it manufactures its top selling Up & Over garage doors, is based in Yeovil and the company is already recognised for its work in the local community, offering support to a range of organisations from MacMillan Cancer Support and the Lords Larder food bank to local football teams. Images: Adam Beauford, Head Teacher at the Holy Trinity Church School in Yeovil with Martin Best, Production Manager at Garador.